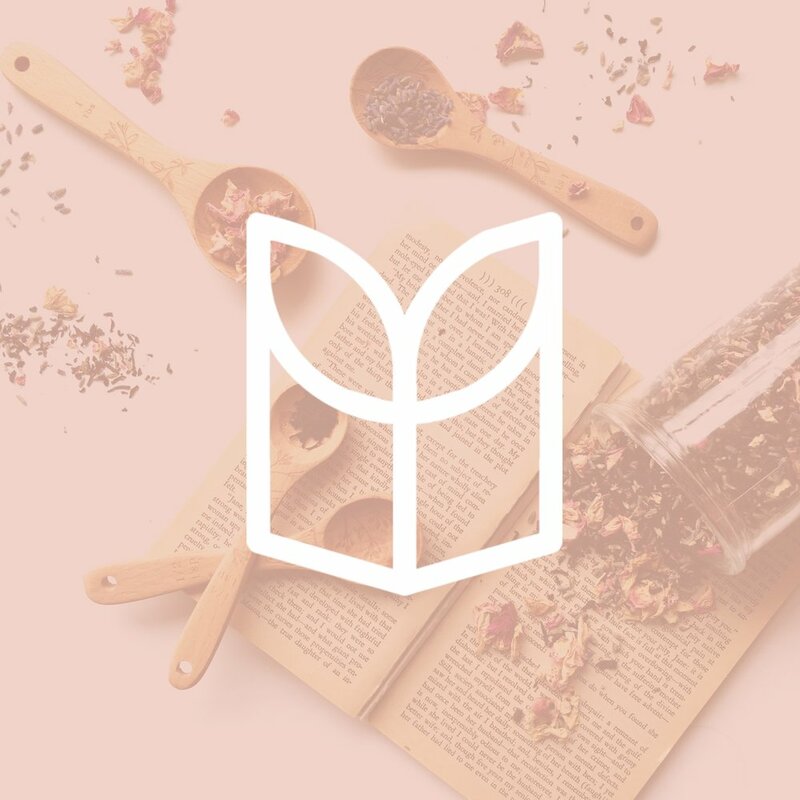 NovelTea Co sells tea blends inspired by all things literary. Each tea flavour is carefully chosen to match a book, and hand-blended in Melbourne, before being shipped to bookworms worldwide. This policy covers how we use your personal information. We take your privacy seriously, and will take all measures to protect your personal information. Only your order data billing, shipping, and order contents data is stored on our server. This information is encrypted using a Secure Sockets Layer (SSL) before it is transmitted over a web server. We do not store your Credit Card data. Cookies are small files that reside on your computer and allow us to recognise you on your next visit or store your shopping cart contents. We use them only to track this information. If you have cookies turned off on your computer this will not affect you. Sign up to get updates, deals, and sneak peeks of upcoming products.